Welcome to the Titanfall Walkthrough where our team of contributors will help you work through the game via a step-by-step tutorial. A Gamewise walkthrough aims to take you all the way through the game to 100% completion including unlockable quests and items. If you are stuck on something specific and are unable to find any answers in our Titanfall Walkthrough then be sure to ask the Titanfall Forum / Community for help and advice in the discussion box below and they will get back to you as soon as possible with an answer! 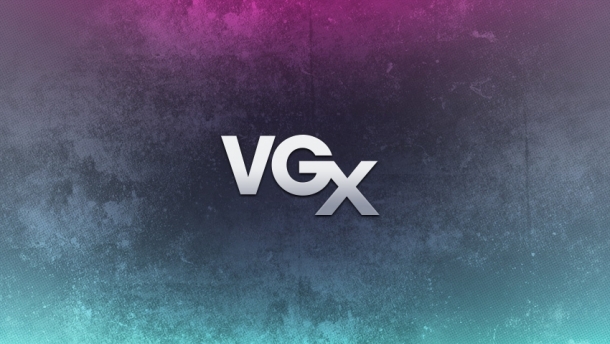 Finally, if you have been playing Titanfall and wish to help other users, feel free to sign up and start contributing! Titanfall is a shooter game developed by Respawn Entertainment and published by Electronic Arts, with it being released on Microsoft Windows, Xbox 360, and Xbox One. 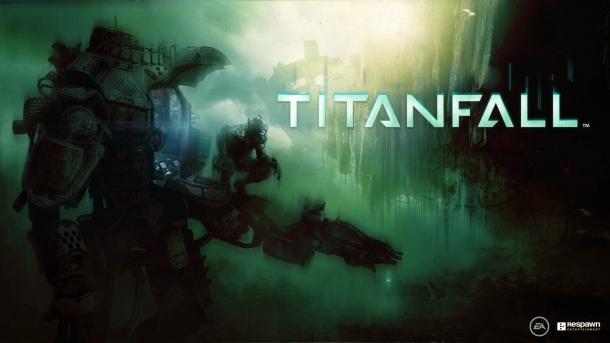 Titanfall is scheduled for release in Spring 2014. 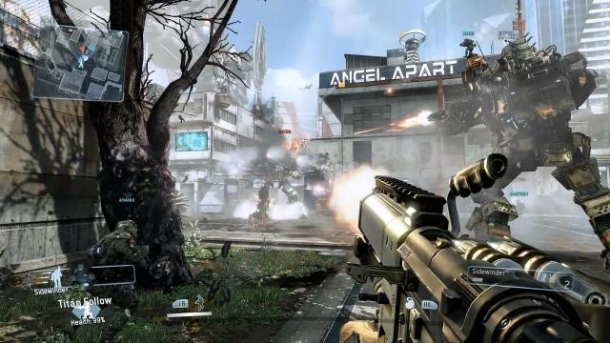 Respawn has announced that the Xbox 360 version of Titanfall is being developed by a separate team. 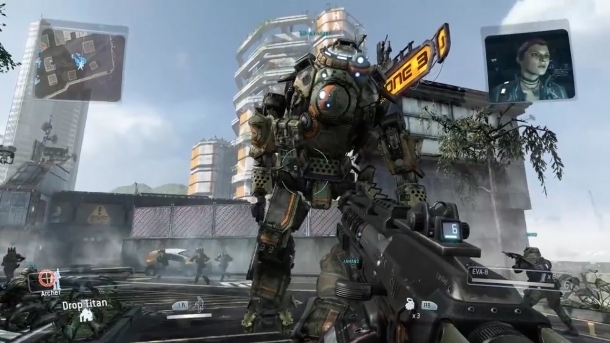 Titanfall features both classic shooting mechanics and vehicular gameplay inside of giant mech suits called Titans. The player has the choice of playing in either style, with each having its own advantages. Respawn Entertainment is emphasizing the game's fast and fluid multiplayer gameplay. How Would Single Player Titanfall Work, Anyway?